Once you have decided that a fishing trip is right for your family, you need to research the areas where you would like to visit. Florida is a great location for fishing because of the coastline and abundant flats areas with salt water. You don’t have to head out to the open water to catch saltwater fish! Instead, plan a flats charter that offers Homosassa mackerel fishing and other varieties. Researching online can be a great way to learn more about the charter companies and the services that are offered. If you have questions, then you can always call the charter to find out if they can accommodate your needs. It can be disappointing to travel a long distance and find out at all of the boats are full! Instead of finding a fishing charter when you get into town, it is better to book your guide in advance. As soon as you buy your plane tickets, you should schedule your charter to ensure that the boat is available on the days you would like to go fishing. 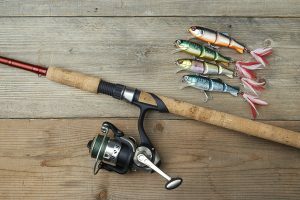 The kids might enjoy time with a fishing pole in hand, but you should consider other activities as well. For example, it can be a fun experience to jump in the water with snorkeling gear to go scalloping. 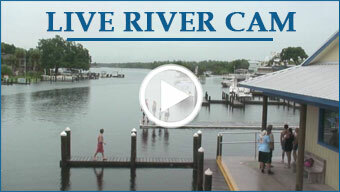 We can help you pick the best location for your day trip so that you can go scalloping instead of fishing. Don’t show up at the boat empty-handed! You will want a few items for the adventure: sunglasses, hats, towels, sunscreen, bug spray, and any other personal items that might be needed. Also, it can be helpful to bring a cooler of water and drinks to keep everyone hydrated in the hot sun. Pack a lunch and bring snacks for the kids to enjoy on the boat. As you learn more about Homosassa mackerel fishing, you will see that it is a fun activity for the whole family. If you have questions, then you can always call our charter service to learn more about the options that are available. We offer full-day and half-day trips to accommodate your preferences.